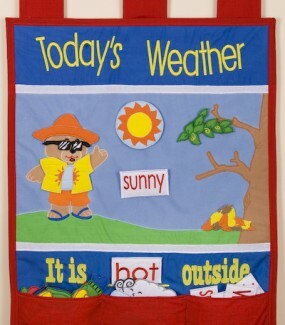 This bright and colourful Noahs Ark fabric Wall Hanging makes a lovely baby gift to hang on the nursery wall. 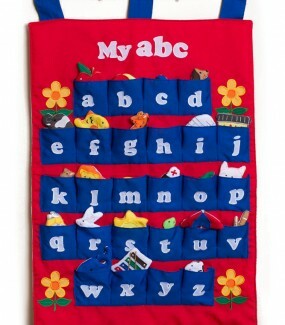 When they grow up a little you can take it down and play with all the animals, putting them in their places 2 by 2! Some animals pop into pockets and others velcro on. 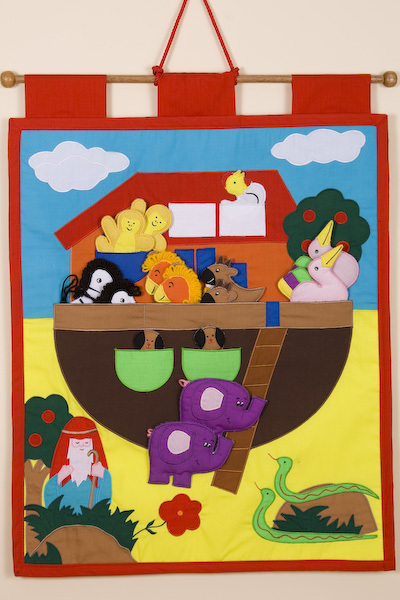 Every nursery should have one of these lovely Noahs Ark fabric Wall Hangings on its wall! 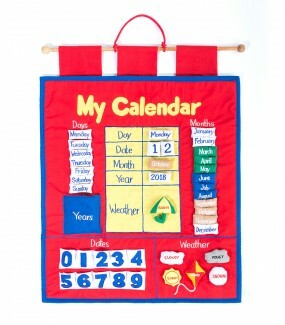 Bright and cheerful they make a wonderful new baby gift and the child is a little bigger there is lots of interactive play with the animals. 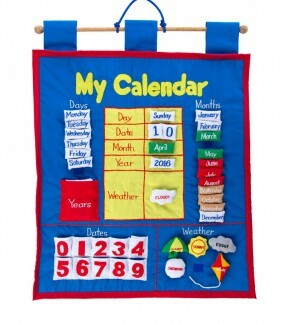 It measures approximately 62cm long x 32cm wide.